DC Environmental believes that sustainable buildings are the buildings of the future. 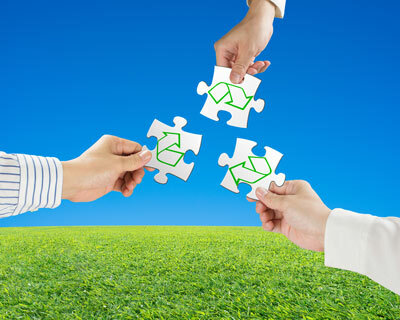 We offer a comprehensive, customized package of recycling and waste management services to help you realize the benefits of aligning responsible solutions with the success of your building. A commercial recycling program is not as simple as putting out a recycling collection bin and sending it away when it’s full. It is critical to include analysis, education and targeted resources to successfully implement an effective program for property managers, staff and tenants. Contact us today to schedule your complimentary waste inspection!